NOW YOU CAN PLAY THE VAMPS AND MATOMA VIDEO ALL NIGHT! Why not? 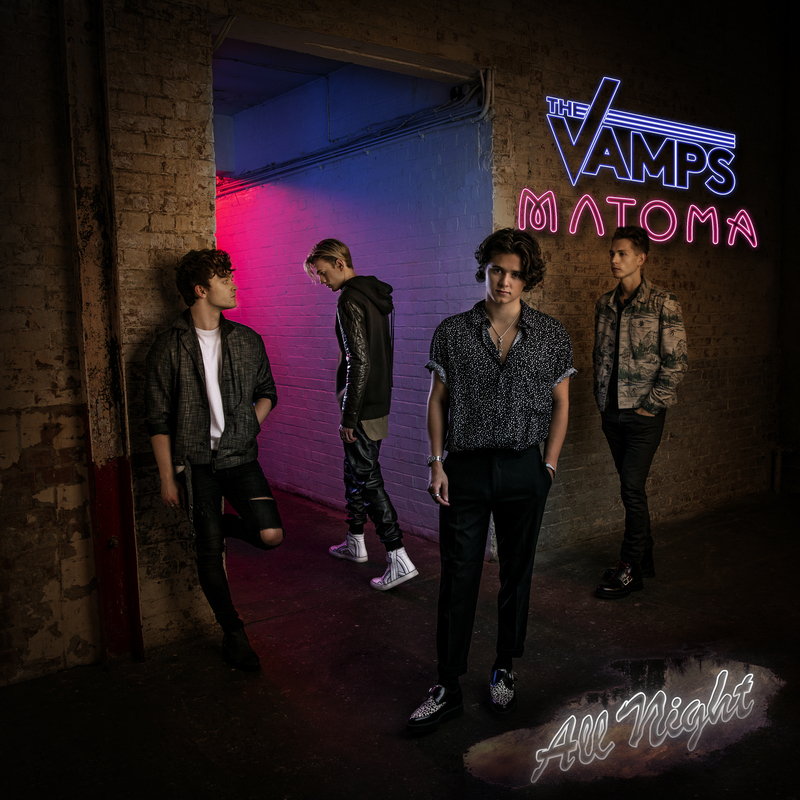 Let’s kick off your working week with the video for the new Vamps and Matoma single ‘All Night’. Matoma, for the slow ones, is a Norwegian dance music producer and The Vamps are a fledgling UK pop outfit. They’ve combined their powers for pop good on the new single ‘All Night’, which dropped at retail a few weeks back. It’s not really set the charts on fire anywhere in the world at this stage (peaking at No.42 in their native UK), but could the video reverse its fortunes? It’s different, we’ll give them that. We’re taken on a ride through the streets of the city; we’re given a glimpse into their world by playing the role of one of the boys as they plug a new hairspray, ride their BMXes, go drifting, run through the streets and find an abandoned TV propped against a tree. There’s some soccer, some basketball, some skateboarding. It’s almost like the boys are trying to prove they’re down with the kids in this one. But the shot of the London skyline to close… win.